Located at MacRay Harbor, 42000 Sea Ray Blvd. Harrison Township MI 48045 inside the Banquet & Events Center Building adjacent from North 42 Restaurant. 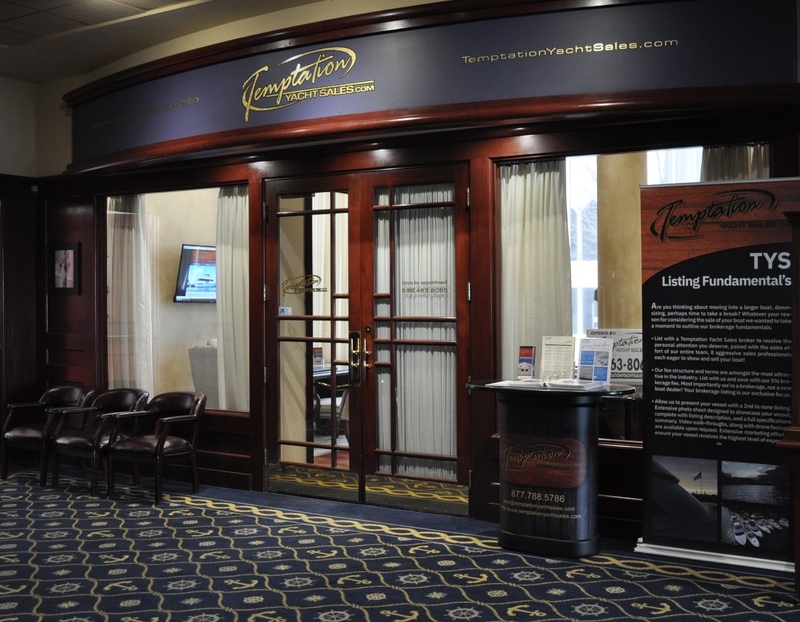 Office hours are by appointment as our brokerage inventory is widely spread in South Eastern MI and requires coordination in many instances to facilitate visits. Our office presence is complemented with an enclosed 60×18 dock, onsite 70-ton travel-lift, fuel-dock with gasoline, diesel, and pump-out services. MacRay Harbor otherwise offers its members an unparalleled experience with Heated Pool/Spa, Restaurant / Banquet Facilities, Harbor Store, Keyed Bathhouses, Laundry, Fitness Center, Wifi & Cable-TV, Beach Lounge, and exclusive member events. 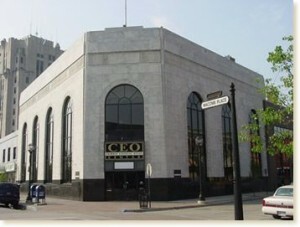 Located inside the CEO Center at 49 Macomb Place, Suite 14, Mt. Clemens MI 48043; Temptation Yacht Sales, Inc. invites you to call us anytime toll-free at (877) 788-5786 or local at (586) 463-8060 … On the web 24/7 @ temptationyachtsales.com or email paul@temptationyachtsales.com For broker specific contact information please click here. Please note we do not have any inventory available for review at our principal location. All brokerage boats are located off-site and shown by appointment only. Reception in our office building is available Monday – Friday 9 am to 5 pm for the receipt of any paperwork and or packages that may need to be left in our absence. We thank you for taking the time to visit us online and invite you to complete the “contact us” submission box below should you like to send us an email message.